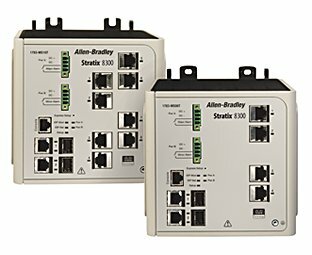 Our Bulletin 1783 Stratix® 5410 Industrial Distribution Switches offer a 19″ rack mount design for increased port density. 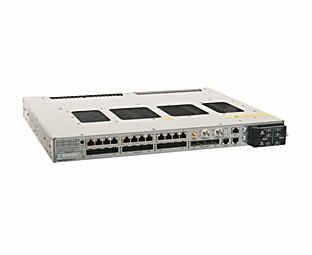 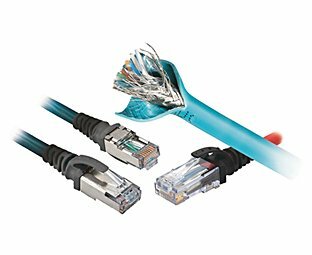 These switches offer an all Gigabit platform with four 10 Gigabit port options and Network Address Translation (NAT) capabilities for networks where high performance is critical. 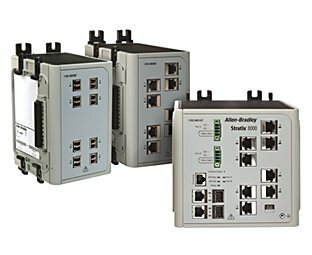 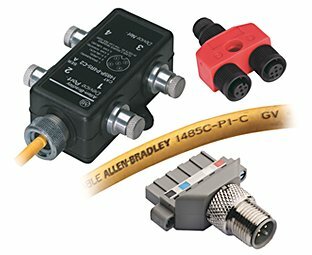 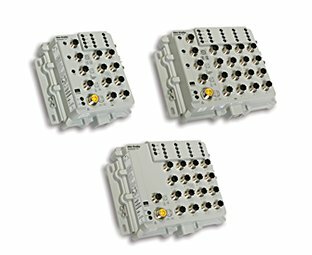 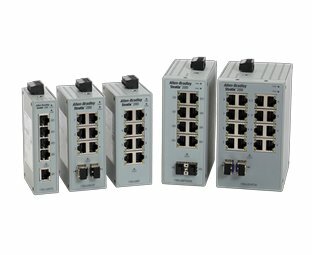 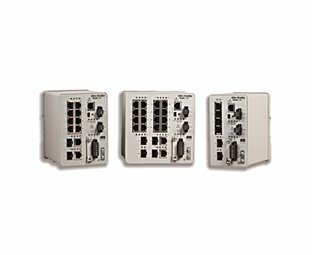 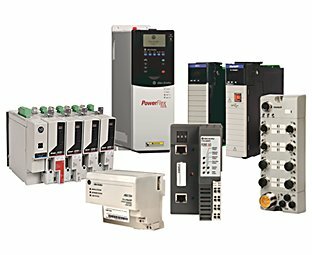 The Stratix 5410 switches offer a rugged exterior design which makes them an ideal solution for applications with harsh environments. 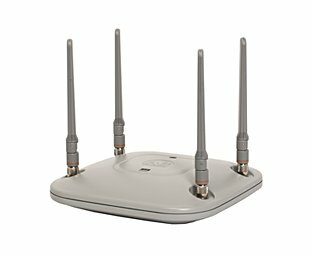 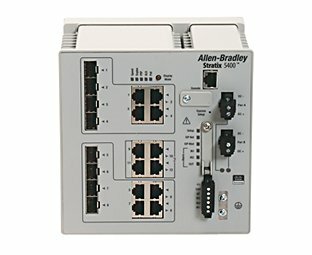 Our Bulletin 1783 Stratix® 5100 Wireless Access Point/Work Group Bridge can be used in an autonomous or a Cisco Unified network. 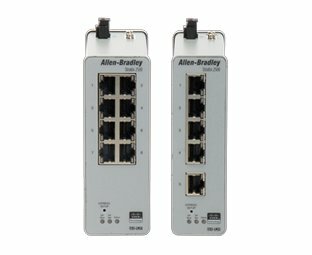 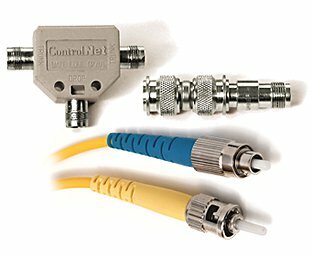 This device provides connectivity in hard-to-wire and remotely accessible areas. 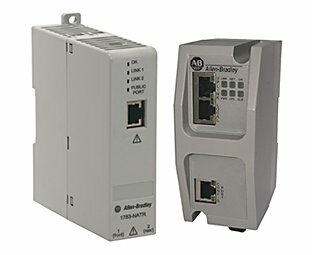 It offers the design flexibility to help increase your productivity and efficiency on the plant floor.